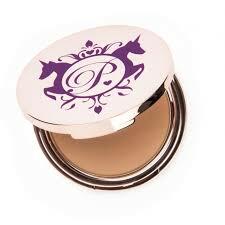 The Poni Thoroughbred Brow Powder is soft in texture and glides on like velvet. 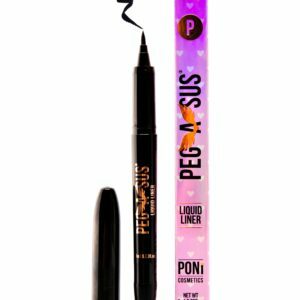 This colour is perfect for dark brown to black eyebrows. 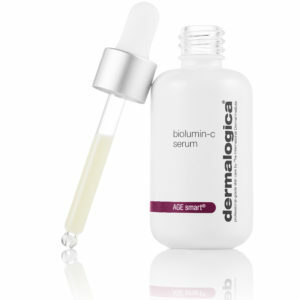 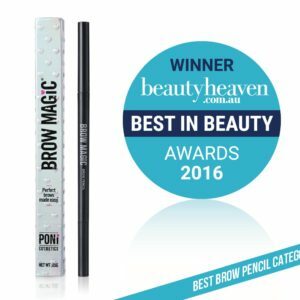 It is super easy to apply and will transform your brows in as little as a minute. 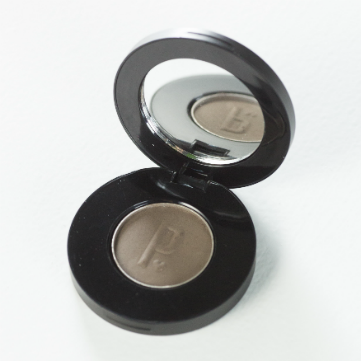 You will love this product because you can change from natural to a darker brow, simply by applying more. 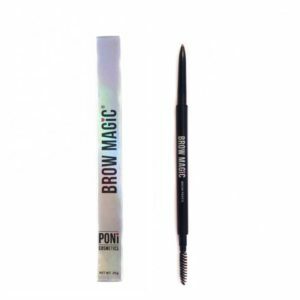 To achieve the ever popular bold brow simply combine this product with BROW MAGIC and our PONI WAX or for the perfectly defined brow combine with our PONI STENCILS. 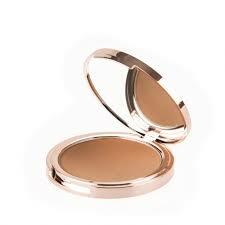 There are no nasties in any of our products so they safe and effective.